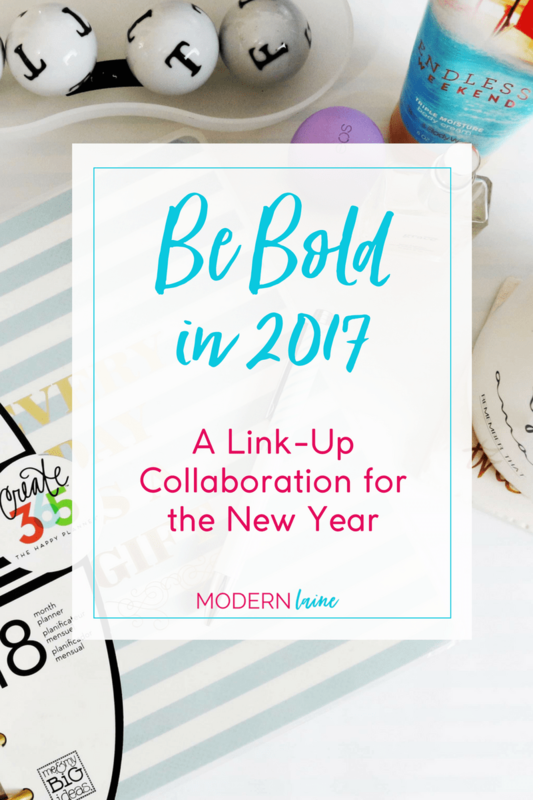 It’s been a month since I launch Modern Laine. Where did the month go? 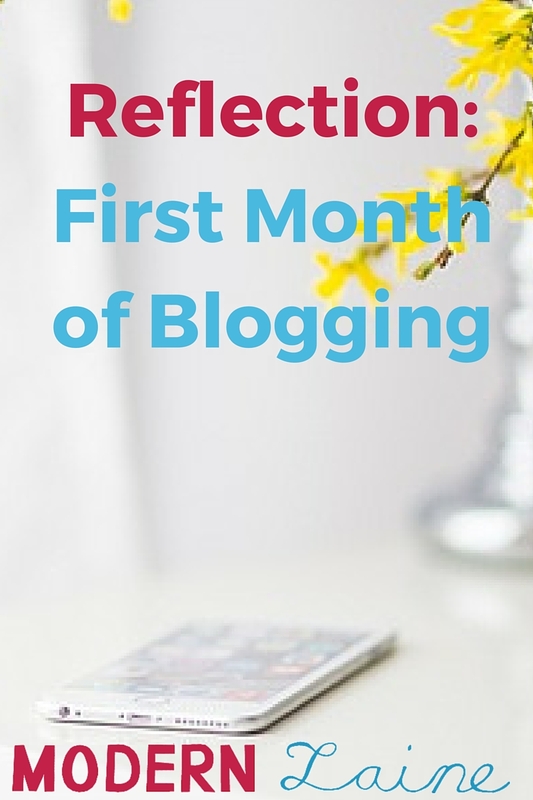 Today I’m going to share my reflection on my first month of blogging. 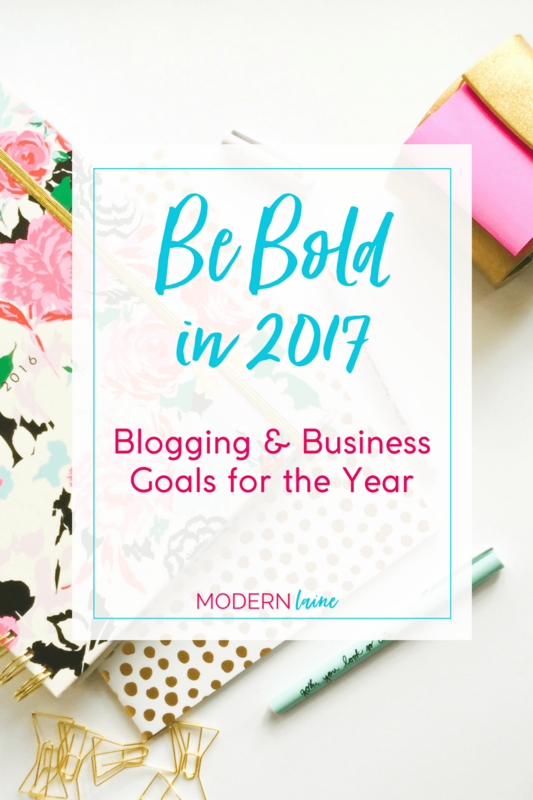 Before I launched my blog I had many great ideas, but putting them into action was more difficult than I expected. I decided in July I would launch on August 26th, which was about six weeks away at the time. As I got closer I felt like I was less prepared and more nervous. I was without my Macbook for a week and then the weekend before launching we went to visit my grandfather.